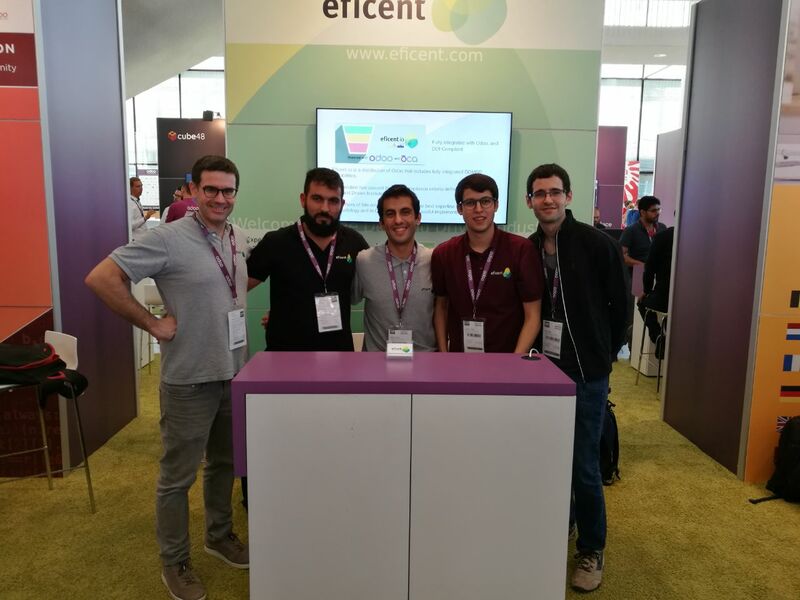 At Eficent we work incessantly to develop new products based on free software, to meet the needs of our customers, and to contribute to make a better world. Our products are published under the GPL and AGPL free software licenses, which means that any individual or company is free to download and modify our work to suit their needs. So why do we do it? We firmly believe that the publication of our development and innovation work is the best way to convince our customers of our skills, and also contributes to improve our society.